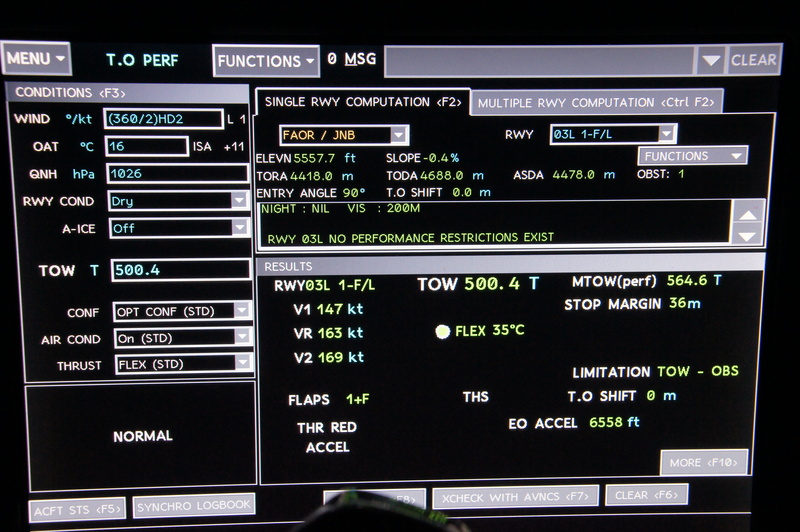 by Dave Wallsworth.In A380 Blogs.73 Comments on Flying the Airbus A380 – Takeoff! Very interesting and entertaing read…thankyou. It was like reading a novel, I just couldn’t put it down until I finished. Unbelievably interesting, thank you so much for what must have been a considerable amount of time and effort.. Thank you Dave, great insight and very interesting, must fly the A380 one day . I’m a dutchie who loves your tweets and this blog, thank you! What an interesting read. I am not a pilot but do virtual flying on my home computer. Always fly with BA Cape Town to Heathrow and back. Superb service. Danie, Cape Town. I feel like I’ve just come out of a flying practical! Haha!! Hope it made sense! Loved it. Exactly what nutters like me need. As a nervous flier who works in IT this helps me hugely. I spend a lot of time on the motorway network and I’m always thrilled to see the A380 coming or out of Heathrow, Manchester or Birmingham. I even occasionally plan my road journeys just to see her 😄😄 She’s a beauty. Looking forward to being a passenger on her one day. It is an amazing aircraft. I’m sure you will enjoy your flight in one someday soon. Great write up Capt’ Dave! I used to watch these coming in to land and also taking off from Manchester Airport from my office window in Stockport. Never ceased to be amazed by how something this big could fly, and how it just seemed to ‘hang’ in the air on take off. I look forward to the next write up. Thank you. It is an amazing aircraft! Thank you so much Dave for taking the time to write this blog, it gives the lay person an insight that may have been difficult to get hold of otherwise. Unreal! Thank you for taking the time to share. good stuff, vveerry interesting, one query, what is “ENTRY ANGLE”? The angle of entry of the aircraft onto the runway. To be honest, we don’t really look at it! Brilliant Dave. Look forwards to the next one. Hope to be flying to SFO and MEL next year and I’m aiming to be on the A380 for as much of that as possible. Thank you. Hope to see you on your trip to SFO. A thoroughly great read Dave. I really look forward to your next blog. 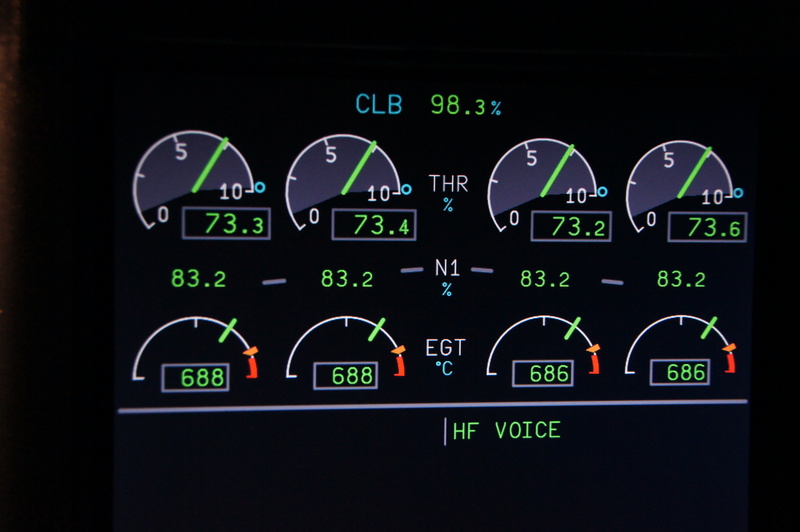 At least I am a little wiser, of the instrument readings, on the A380. Many thanks. This is great Captain Dave. I’ve been a fan of flying since 1978, when my dad flew on BOAC from Colombo to London and sent me a postcard from London with the picture of the plane. I live in the US now, fly quite a bit for work (unfortunately not BA 😦 Keep up the great work, both here and Twitter. Great Blog, thank you for sharing. Very interesting read. Thank you. I honestly believe the A380 is the best airliner in service today, and certainly has the quietest and most pleasant passenger cabin. 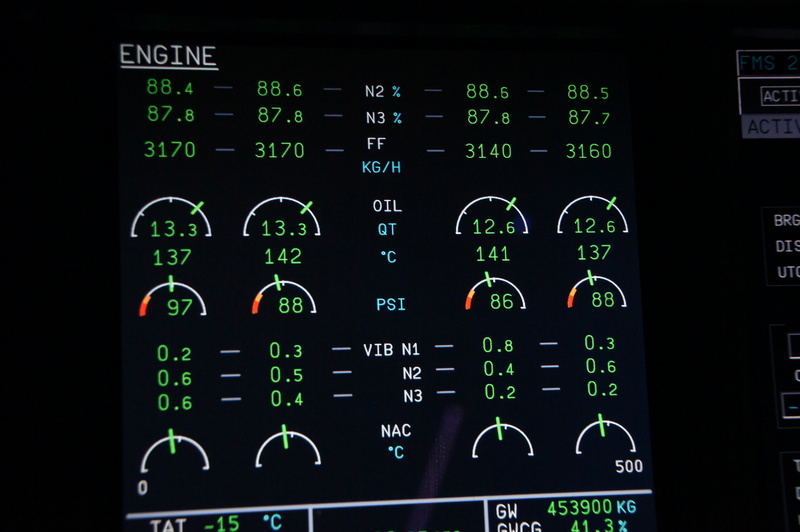 Thanks so much for taking the time to post this info on the A380…. Incredible machine!! Fantastic insight into life on the flight deck of a 380 at take off. Thanks. Very informative, understandable and a fun read – thanks! Really enjoyed this blog, and the other entries too. I hope to see more. Just the right balance of humour and information. Why are the N1 and EGT values the same, but the Thrust values are different? Do you really have to wait that long for a cuppa?! How barbaric. Why isn’t their an automated system? CUTOD(Cup of Tea on Demand). Thanks. You have to remember each engine, while being built to exacting standards, will be very slightly different. 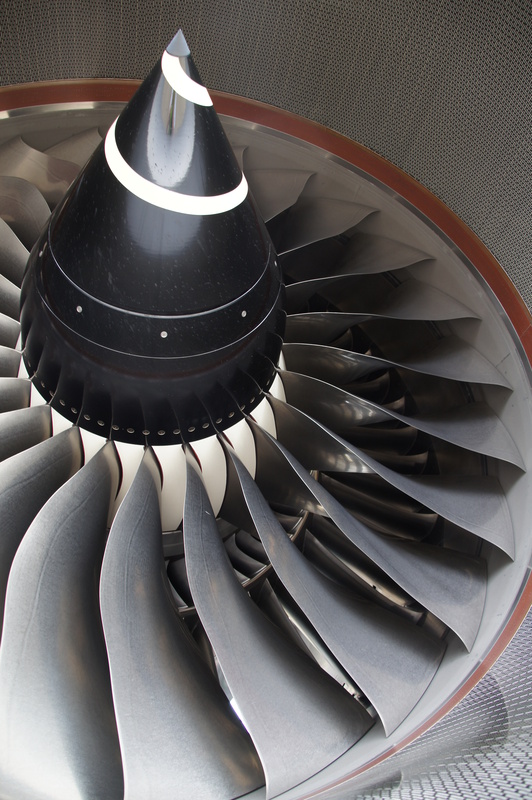 Also, for example, the engines have periodic compressor washes to help keep the insides clean. This improves their performance and efficiency, but you don’t do this to all four engines at the same time, so over a period of time there will be slight variations. Also, why aren’t they’re(turns out I CAN use the proper word) screens over the engine intakes to prevent bird strikes? Screens wouldn’t really work. They would have to be very strong, would reduce airflow, and if they broke due to an impact they would cause more damage to an engine than a bird would. Thank you Captain Dave, this is very interesting for those of us like myself who would love to have learned to fly but have to content ourselves with being virtual Pilots! Just ‘found’ your blog Dave and am totally enthralled with it. Excellent piece of work most informative easy to follow thank you for this insight and I do hope you are able to continue with it…. Found your website via the Independent article and as a nervous flyer trying to overcome my fear this is very helpful, together with the videos, Thank You!! Any information on what happens in the cockpit during turbulence would also be very helpful – something that still scares me terribly despite knowing it is not dangerous! Thank you. I am planning an article on turbulence, so I hope you find that useful when it is published. Thank you. These are an excellent elaboration of your fine twitter postings. This is a great read and very interesting. Thank you for sharing! Dave, I would like to echo the sentiments of the other posters here, this is a great article and I am really pleased I found your blog having been following you on Twitter for some time. This way there is a lot more “meat on the bone” and I am a fan, will be following your blog closely. Thank you! I will try and blog more frequently in future! I am not in aviation, but a very interesting read. I needed a smoke afterwards. Lol. cool stuff, I’m learning a lot here, very interesting, thank you so much. Next Next post: The A380 wing. A complex work of art!